As someone who was born and raised in sunny Los Angeles, California, learned the hard way, the winter can be a harsh and terrible thing—at least when it comes to your beauty routine. The cold air, frigid winds, and close proximity to indoor heaters dry and dull out your skin, and the only solution short of wearing a ski mask out and about (although, not going to lie, we've definitely thought about incorporating that accessory into our wardrobe multiple times) is to change up what you use in skincare. It's always about prevention, and we want to equip you with the best products to keep skin moisturized. With a few simple swaps and additions, your skin will be taken care of, we promise. Scroll down to see what five products you should absolutely be using this winter. It's no secret that foaming cleansers can really dry the skin, especially if you're already prone to dryness. Celebrity esthetician Renée Rouleau once told us that to combat to dry skin, one must use "a no-foam, no-lather, super-mild cleansing lotion." She recommended her vitamin-infused formula above. It breaks down hard-to-remove makeup while giving skin back any lost moisture. We've talked about the benefits of using an essence for the ultimate hydration; with the air getting colder, it's a great tool to fight against dryness and makes most sense during the winter. "Its skin-benefiting ingredients are focused on hydration and brightening, so most work to optimize your skin's natural cell turnover rate (think skin regeneration) and contain skin-brightening (not bleaching) ingredients as well. With regular use you will notice that your skin is deeply hydrated and brighter," Charlotte Cho of Soko Glam once told us. According to Cho, this essence not only hydrates the skin but also plumps up the skin and gives it a nice glow. "During the colder months, lips will become dry, cracked, and fragile due to a lack of moisture, heating, and dry air," Lanolips founder Kirsten Carriol told us. "We are often tempted to use a harsh scrub on our lips. However, this will damage them and make them worse. Instead, once a day, I suggest using a citric acid (like Lanolips Lemonaid Lip Aid treatment) to naturally break down dead skin. 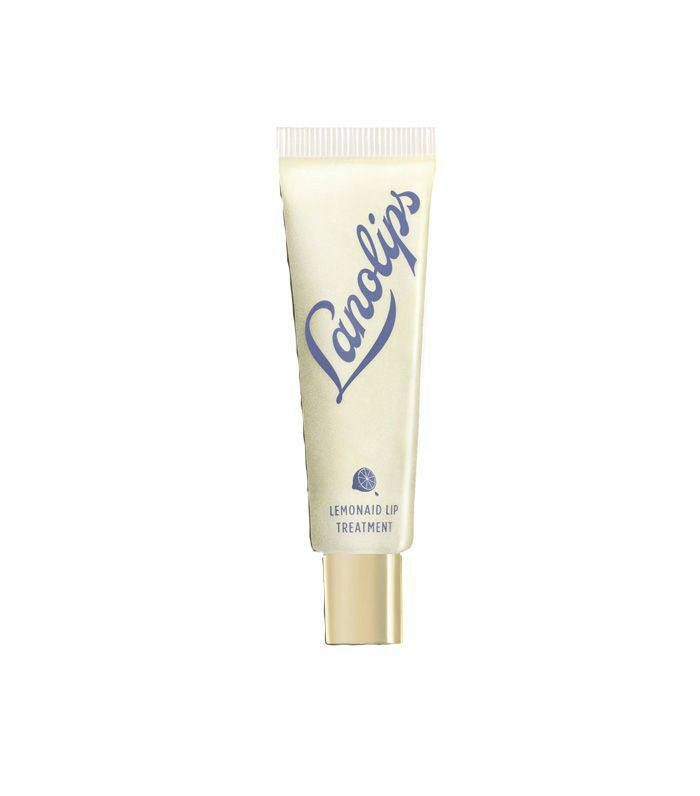 It's an ultra-rich, creamy, whipped lanolin lip treatment that hydrates while the citric acid in organic lemon oil naturally breaks down dead skin and smoothly exfoliates." Face masks are crucial, but as the seasons shift, so should the products you’re slathering on your face. We love the European Wax Center® Mask Me Hydrogel Mask because it’s a super luxurious two-piece mask. 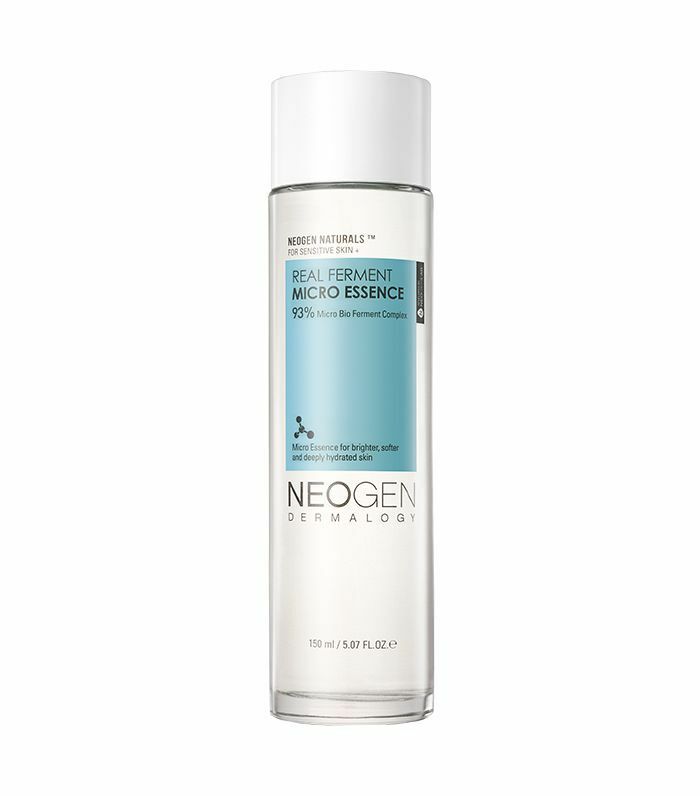 First of all, it’s formulated with concentrated ingredients like kelp extract and chamomile extract to hydrate and smooth skin. And then there’s the fact that it comes in two pieces—one for the upper half of your face and the other for the lower half—to better conform to your face. Both pieces hydrate, brighten, smooth, soothe, and firm, but here’s the twist: The bottom piece contains a hair-growth minimizer, so you’re really killing two birds with one stone. The most obvious skin concern when it gets colder is dryness, but people tend to forget that our skin gets duller, too. When your skin lacks moisture, it loses its radiance. Face oils not only provide moisture but are also great for when you want to brighten your complexion. 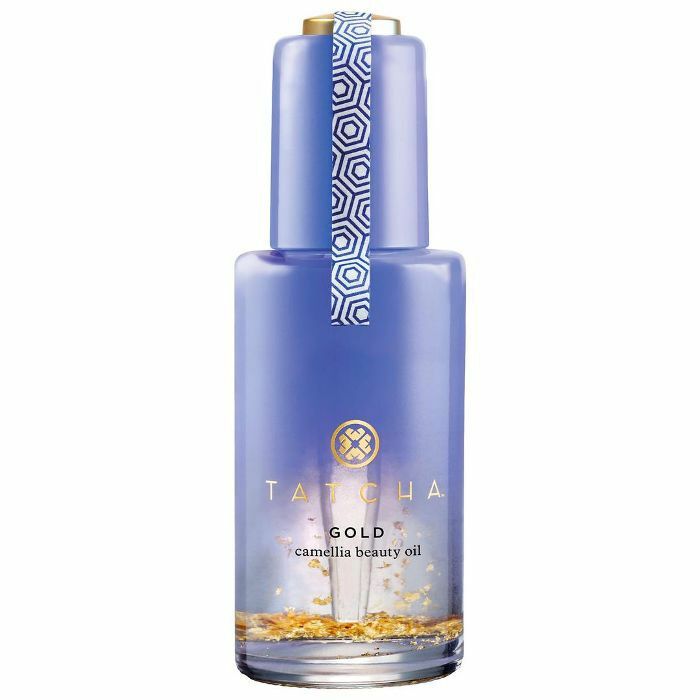 We're obsessed with this face oil from Tatcha because the 24K gold flakes act as more than just pretty décor—they give your skin dewy #skingoals even during the coldest days in the winter. Next up, learn more about essences.